If you have solar shade problems we have solutions to maximize your solar output. Installing Solar Electric panels is a great way to save money creating Green Energy right off your utility bills. 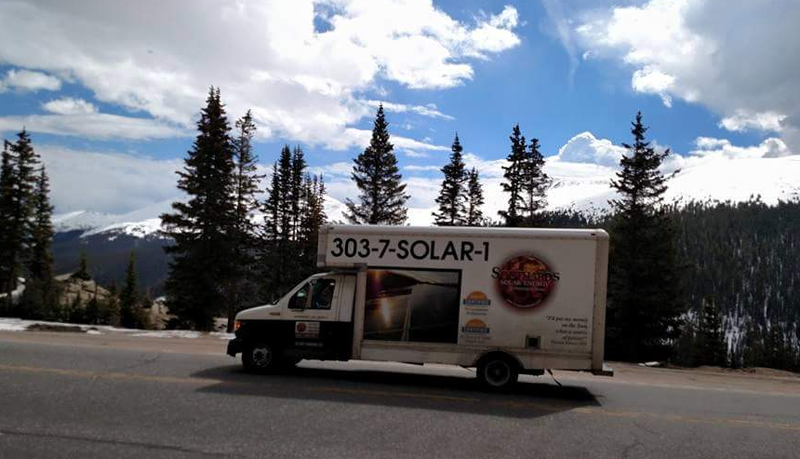 The Front Range’s Solar Energy Experts! Save energy and maximize your solar output with Southard Solar. We offer a Free Site Estimate to show you how solar can make a big difference not only in your utility bills, but your home’s comfort! Rely on your own home’s solar electric panels and start saving money and receiving peace of mind, knowing that you are using Green Energy that’s not dependent on a utility company! 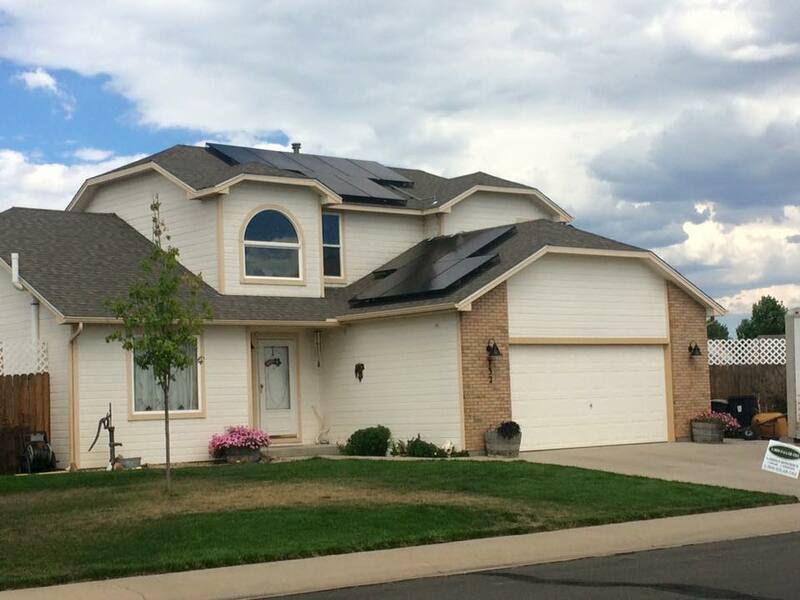 Give us a call today at (303) 835-3003 or contact us online to learn more about incorporating solar electric panels into your home. 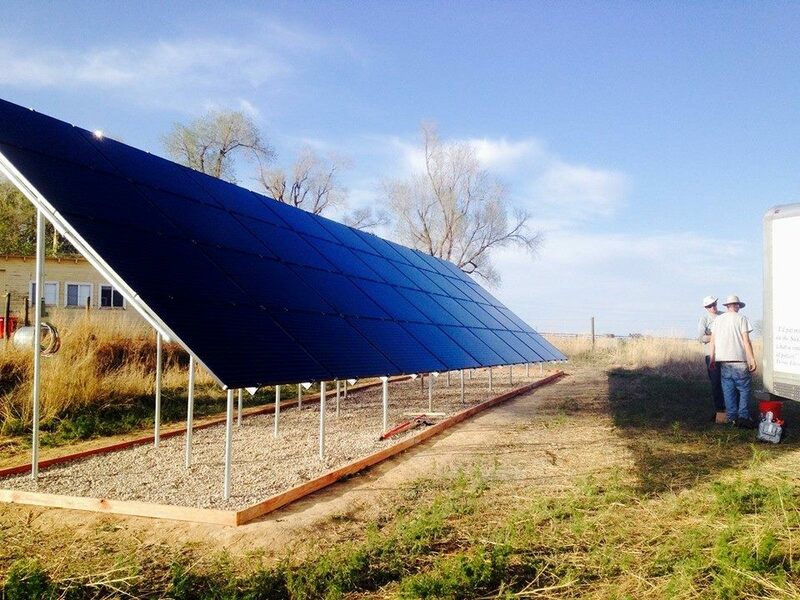 Since Colorado offers over 300 days of sunshine per year, it’s natural that homeowners and business owners are turning to solar to provide the clean, renewable energy they need! It all starts with Southard Solar and our Free Site Estimate! Get in touch with us today. I can't say enough good things about my experience with Southard Solar. I am completely elated with the job they did to make my solar project a great experience. The array is wonderful and unobtrusive. Everything that Southard Solar did for my project was communicated very thoroughly. The process of permitting, installation and interconnection was seemless. The employees are extremely polite and professional. Kudos to Dan Golden! Working with Southard's Solar has been very easy from start to finish. I was actually traveling while most of the install happened and was easily able to communicate over email and text for when the crew would be at my home. The company took care of all permitting etc. 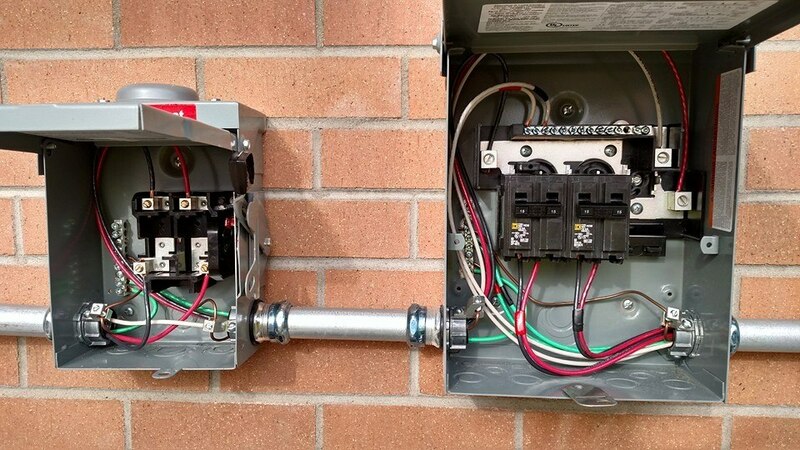 and once Xcel had input the meters necessary the in home equipment was installed and explained. Overall I have been very happy with the whole process. Free in home consultation, site evaluation, and system price estimate. 25-year solar module warranty, 10 year system workmanship and parts warranty. Provide tax benefits, energy savings, and design plans. Acquire permits, and coordinate with local power company the implementation of net metering. 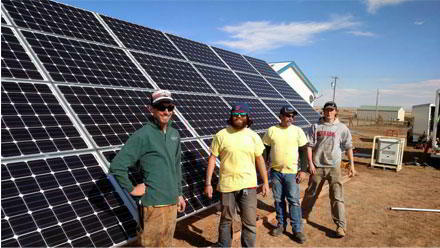 Professional installation of your Solar array. One year system check up and cleaning. Optional web check system monitoring. Top Quality Licensed and Insured contractors. The Solar Panels come with a 25-year warranty, and Southard’s provides a 10-year warranty on all installation materials and workmanship. Our dc/ac inverter choices have on average a 10-year manufacture warranty, call for all warranty details. We provide free initial consultations and estimates.